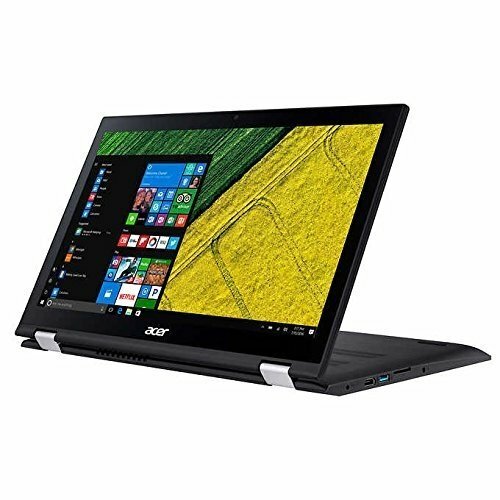 The Acer Spin 3 laptop is a dual-function laptop and tablet. When flipped into a tablet, the keyboard is rendered useless other than as a stand. When flipped into a laptop the keyboard becomes functional and it can be used as a normal laptop. There are four generations of Acer Spins, and this particular one is ‘Amazon’s Choice’. This laptop is known for having issues with the motherboard, however, an extended warranty can allow for that to be replaced when necessary. This Acer laptop is a laptop, a tablet, and everything in-between - i.e., a touch screen PC. This multi functionality allows it to be more comfortable in multiple places. Where it may be awkward to hold a laptop, you could use its function as a tablet. For example, playing music while cooking or studying you could leave it on a table in tablet form. When doing homework or researching you could use it in laptop form on a desk. This functionality is overlooked by most, but can be pretty useful. 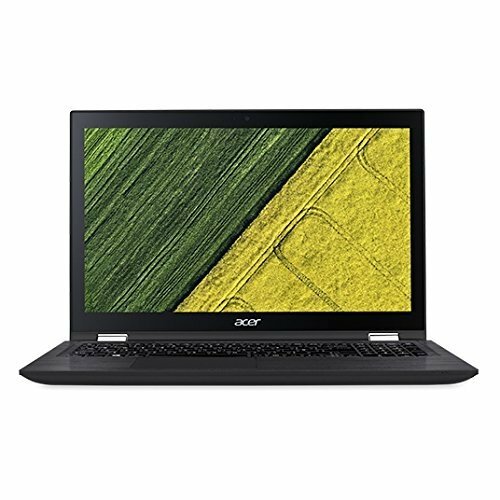 The stats of the computer hardware are minimal, and the laptop would not be any good for gaming, however for most normal functions it will perform fine. It will be able to do homework, surf the web, watch youtube videos, and play music. As long as the extended warranty is bought, this multi-function PC should do the trick.